Maintain your fitness with rides through the park, around town or to work on the fully redesigned, women-specific Alysa series. At an approachable pricepoint, there is no barrier to comfortable, functional fitness. 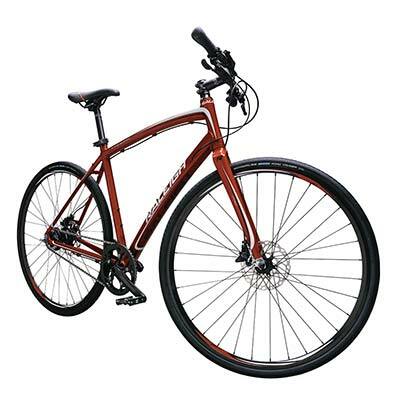 Riding on the Alysa 2 merges the speed of road and form of mountain biking for that versatile do it all road bike. 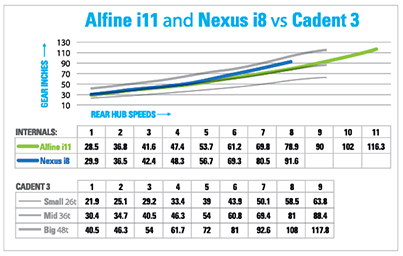 A Shimano EZ Fire 8-speed drivetrain encourages riders to choose from more variable terrain while Schwalbe Road Cruiser Tires with Kevlar offer increased flat tire protection. The graphics and colors for the Alysa’s were created by a woman and selected by our female feedback panel. Today, these bikes represent a new level of women’s feedback, influence, and enthusiasm for the Raleigh brand.